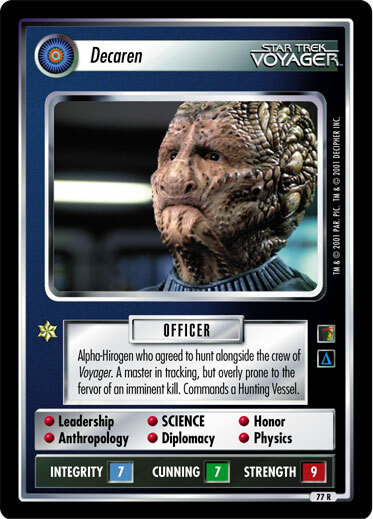 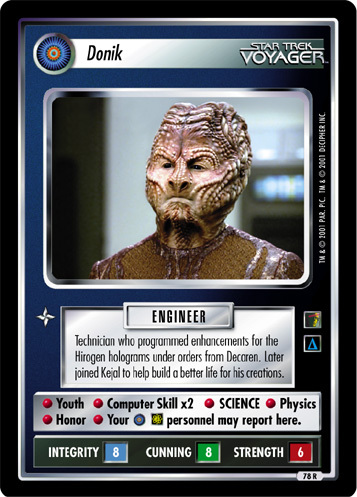 Alpha-Hirogen who agreed to hunt alongside the crew of Voyager. 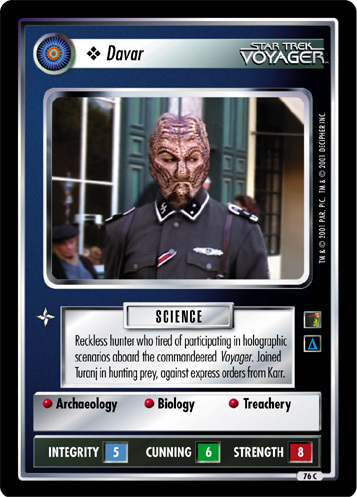 A master in tracking, but overly prone to the fervor of an imminent kill. 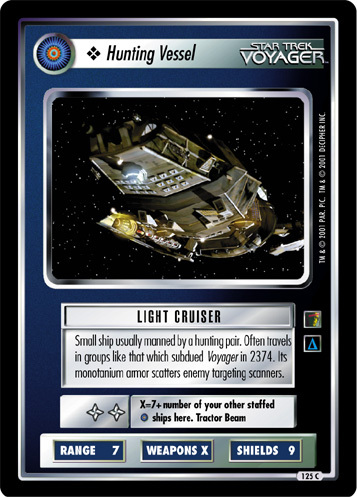 Commands a Hunting Vessel.